Hello, my name is Juanjo Pastor Álvarez, I consider myself an amateur cyclist who practices mtb and road. I am Spanish from the city of madrid and I was born in 1980. When I was little I did not have the possibility of having a bicycle and my friends were the ones who let me use theirs. My experience began when one day some co-workers invited me to a route leaving a bicycle that was not in good condition, on the route I suffered and had a lot of fun, that day is the reason why I am here today. As soon as I could I bought a bicycle and after that and another, the routes started, meeting lots of people, spectacular places and races. 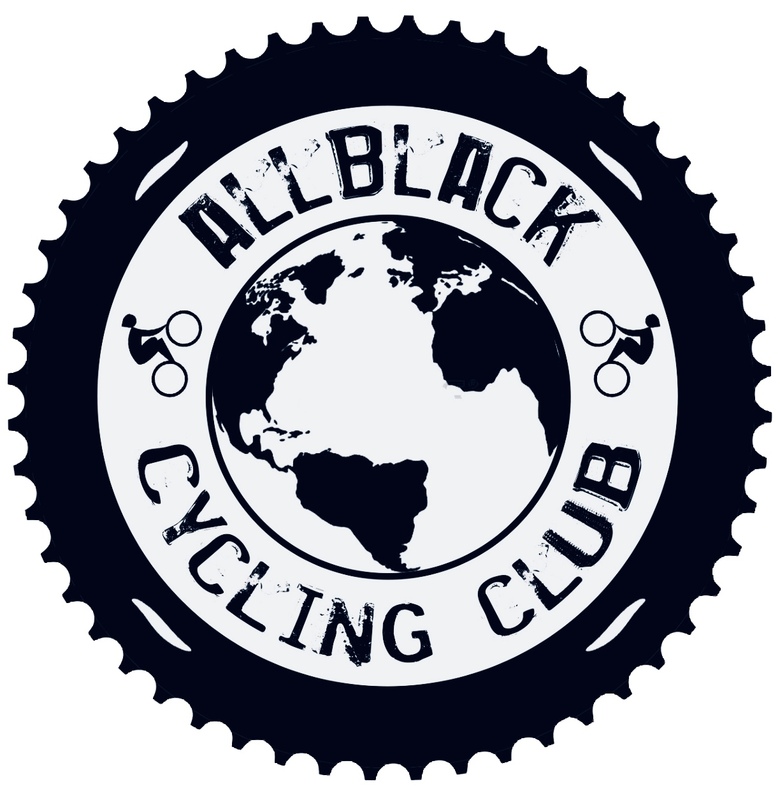 Today I have joined my hobby with my entertainment are photography and rr.ss and thanks to that I am a member of a cycling club (FuenlaBike), I belong to the Allblack.cc community and I am ambassador of PimientoNegro and CrownSportNutrition.